Chair frame, swivel: Star base center/ Star base leg/ Base plate: Steel, Epoxy/polyester powder coating Tube caps: Reinforced polypropylene Cover: Polypropylene Base plate/ Adjustment lever: Steel, Epoxy powder coating Seat shell: Back foam/ Seat foam: Polyurethane foam. 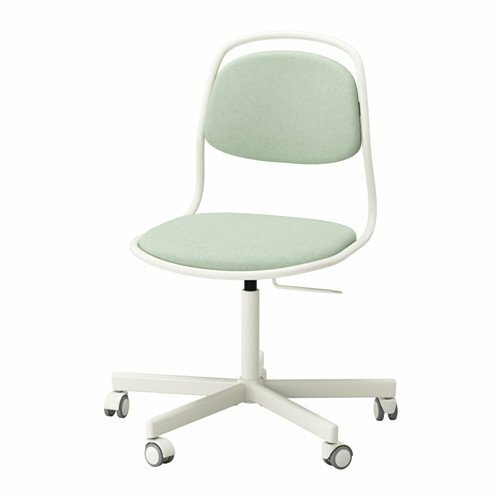 Seat and back frame: Steel, Epoxy powder coating Seat and back: Molded eucalyptus plywood Total composition: 100 % polyester – Product dimensions Tested for: 243 lb Width: 25 5/8 ” Depth: 25 5/8 ” Max. 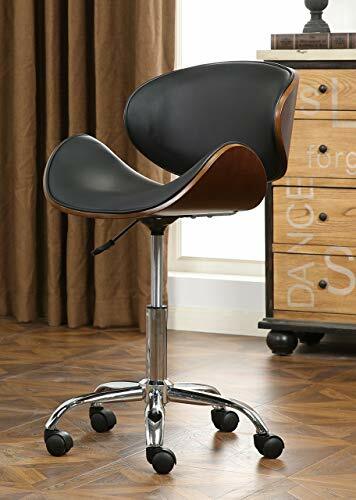 height: 37 3/4 ” Seat width: 19 1/4 ” Seat depth: 16 7/8 ” Min. seat height: 16 1/8 ” Max. 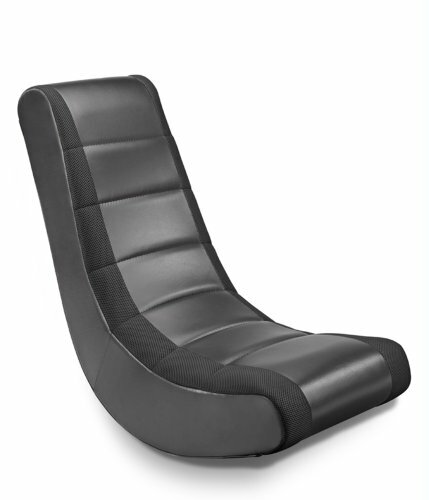 seat height: 20 7/8 ” Tested for: 110 kg Width: 65 cm Depth: 65 cm Max. height: 96 cm Seat width: 49 cm Seat depth: 43 cm Min. 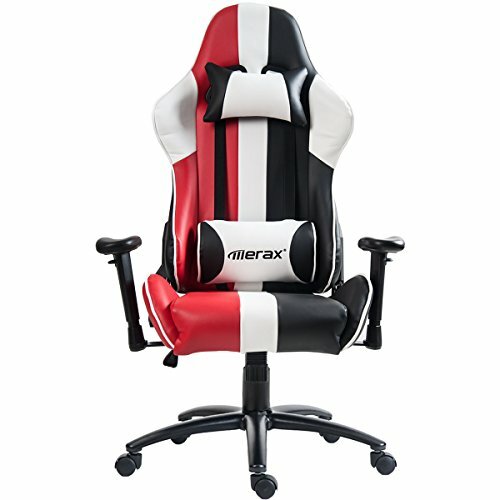 seat height: 41 cm Max. 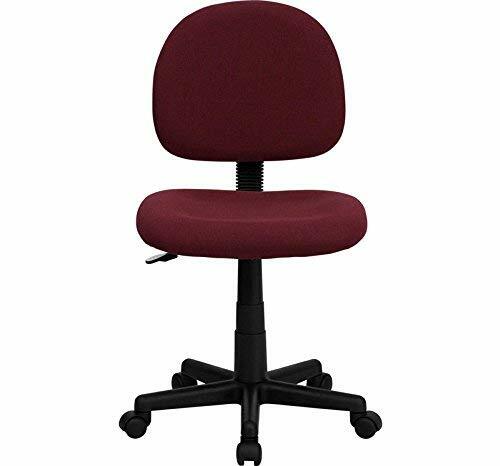 seat height: 53 cm – Good to know Complies with California TB117-2013 flammability requirements. 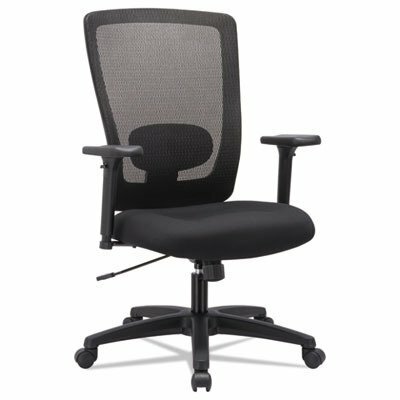 This desk chair has been tested for home use and meets the requirements for durability and safety set forth in the following standards: EN 12520 and EN 1022. May be used with Ikea floor protector. 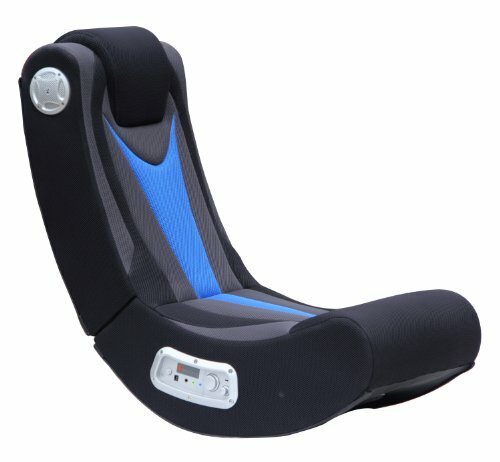 – High-quality density foam will keep the chair comfortable for many years to come. 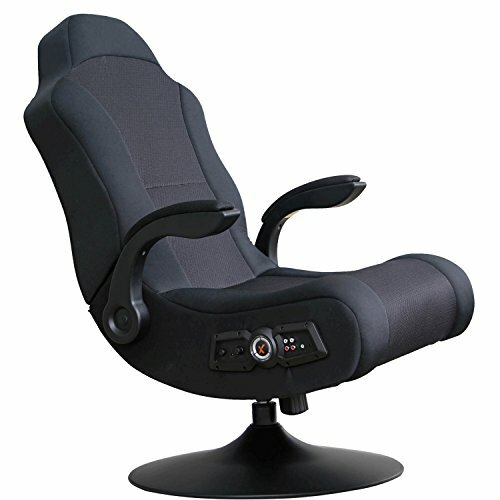 – You sit comfortably since the chair is adjustable in height. – The casters are rubber coated to run smoothly on any type of floor. – The safety casters have a pressure-sensitive locking mechanism that keeps the chair safely in place when you stand up, and unlocks automatically when you sit down.